The students were also there to speak to their representatives against House Bill 1345, which would put e-cigarettes in a category separate from traditional cigarettes, making them exempt from taxes and regulations associated with tobacco products. Youth Advisory Board Member Kate Hanson, age 17, says that the point of Capitol Day is to get teens comfortable with the idea of speaking out against tobacco use. “What our main goal as a youth advisory board is really to empower youth to speak out in their communities and empower youth also to not use tobacco,” she says. The Tobacco Free Missouri Youth Advisory Board was formed as a result of last year’s Capital Day event. Members of the board were named Youth Advocates of the Year in twenty thirteen by the national group Campaign for Tobacco Free Kids. 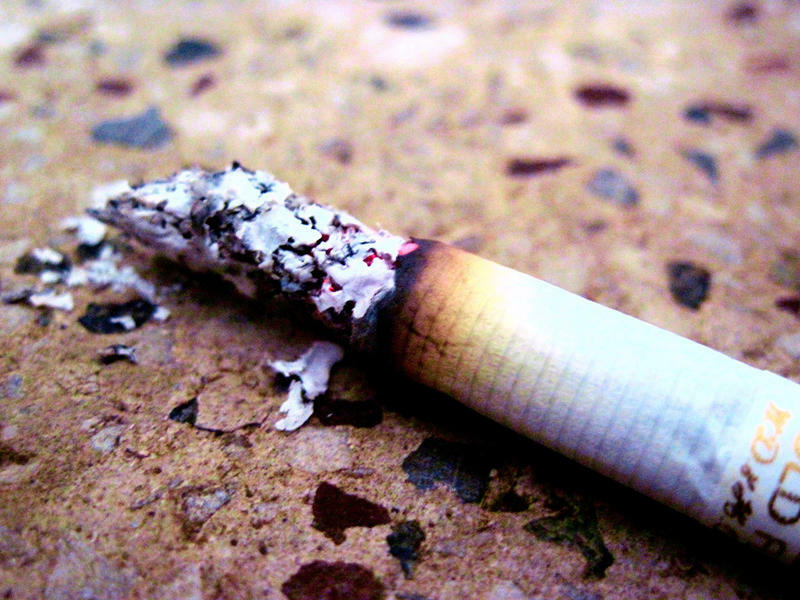 According to the CDC, Missouri has one of the highest adult smoking rates in the nation. 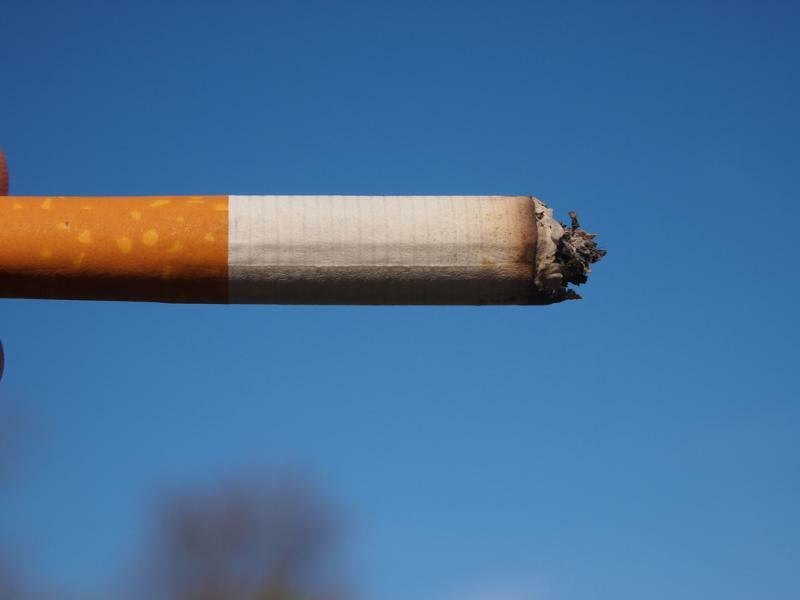 The University of Missouri has announced that MU’s campus will become 100 percent smoke–free earlier than planned. The smoke-free date has been moved up from January 2014 to July next year.